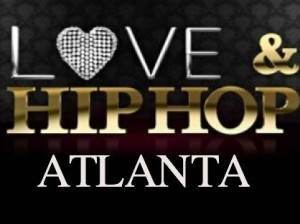 After spending two seasons exploring a group of New York women journeying through the ever-dangerous field of hip hop, VH1’s Love and Hip Hop franchise has moved to Atlanta for its first-ever spin-off. 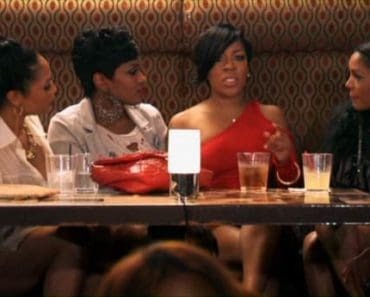 Featuring a group of women somehow connected to the urban music scene in the city, Love and Hip Hop Atlanta will attempt to keep what viewers loved about the original while adding a little bit of southern flavor and distinct storylines for good measure. But where is everybody at when we pick up with the show? VH1 has unveiled the series premiere of Love and Hip Hop Atlanta days before its scheduled premiere; in it, you get a taste of the type of drama, both in and out of the studio, yet to come for Mimi, Rasheeda, Karlie, K. Michelle, Joseline, and Erica. From infidelity to maintaining a working relationship with your spouse, from trying to get your big break to picking up the pieces after a crushing blow, from experiencing life in the hip hop scene up close and personal to being married to the music, Love and Hip Hop Atlanta looks to cover a lot of territory in its first season, the premiere major evidence of that. Love and Hip Hop Atlanta officially premieres Monday, June 18th at 8:00 on VH1, leading into an all new episode of Single Ladies. If you’re waiting until the official premiere to head down to the ATL, VH1 has also released cast profile videos for each of the ladies that give you a good sense of what to expect going forward. As always, though, the outrageous (and often volatile) personalities that sign up for VH1 reality television may not be able to be contained in a brief video, but if you just want an introduction, the cast profiles are the way to go. Will you be watching Love and Hip Hop Atlanta? Are you suffering from any type of fatigue from shows like this? After watching the premiere, who’s your early favorite lady and who left you feeling cold? 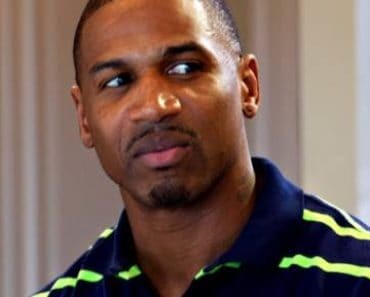 Love and Hip Hop: Atlanta 1.10 Preview – It’s Stevie J’s Bus. You’re Just Riding On It.